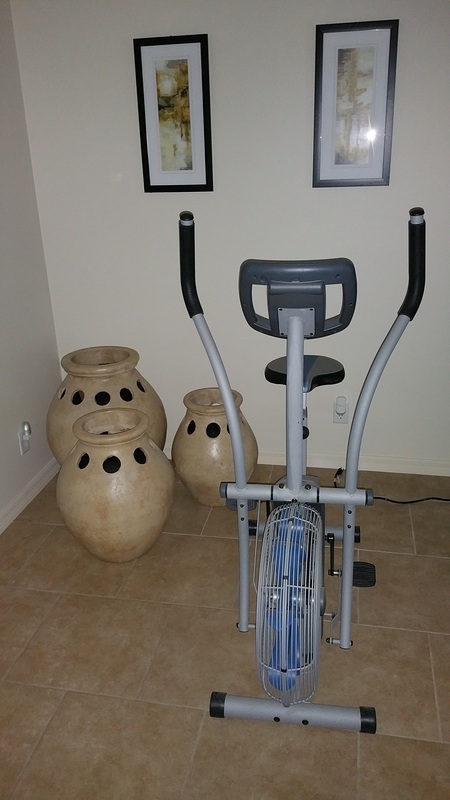 Detail : This is a really nice exerciser. Nearly new. Make your best offer today!